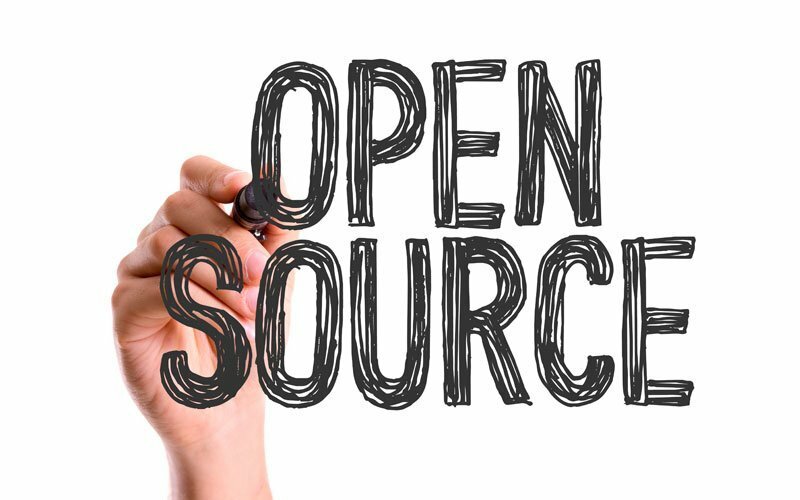 In this briefing, Red Hat’s Scott McCarty and numerous other members of the OpenShift Product Management team gave an in-depth look at Red Hat’s OpenShift’s latest release 3.11 and some insights in to the road ahead. Depending on the weather in your region, it’s safe to say that the seasons are changing so it’s a good time to look back at what was a busy few months for Red Hat, especially when it came to industry awards for our technical and product leadership. In recent months, Red Hat products and technologies took home twenty awards, highlighting the breadth and depth of our product portfolio as well as the expertise that we provide to our customers. In addition, Red Hat as a company won five awards recognizing its growth and culture as a leader in the industry. Last year I penned the below post to provide insight into what the judges of the Red Hat Innovation Awards are looking for when reviewing submissions. Looking back, I would give almost the identical advice again this year...maybe with a few tweaks. With all the stellar nominations that we receive, the question I often get is, “how can we make our entry standout?” There’s no magic formula for winning the Red Hat Innovation Awards, but there are things that the other judges and I look for in the entries. Overall, we’re looking for the project that tells a compelling story. It’s not just about sharing what Red Hat products and services you used, we want to hear the full narrative. What challenges did you face; how you implemented the project; and ultimately, what was the true business impact and transformation that took place? Submissions that are able to showcase how open source culture and values were key to success, or how the project is making a difference in the lives of others, are the entries that most often rise to the top.